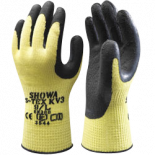 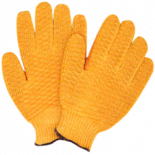 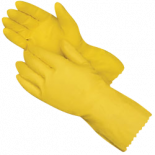 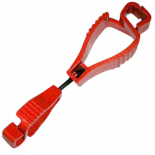 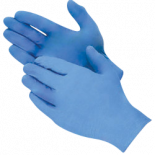 Choose bulk work gloves from CWC for industrial hand protection. 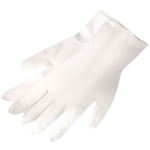 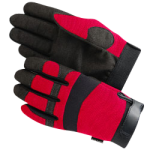 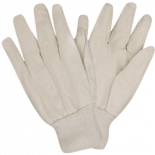 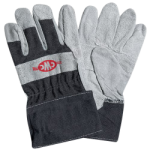 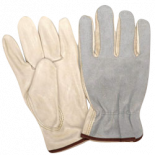 From lightweight cotton glove liners to reinforced palm welder gloves, we have a glove style to meet any job requirement. 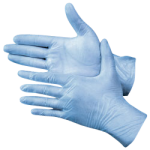 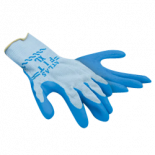 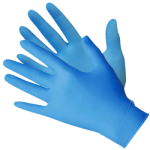 CWC carriers everything from disposable, 1-time use gloves in both powered and non-powered styles, to FDA approved gloves for safe food handling, to ANSI Cut Level 5 gloves for maximum cut resistance. 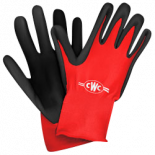 Shop for your favorite CWC ProTACT and SHOWA Atlas gloves now!